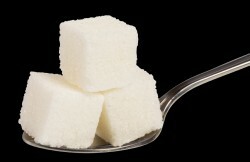 Despite the bad press, sugar is a vital element in your horse’s diet… FACT! Horslyx is the equivalent of a human multi-vitamin tablet. We use molasses as a palatable carrier for the comprehensive vitamin, mineral and trace element package. 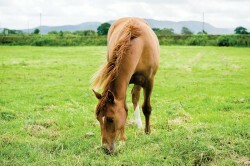 When introduced correctly Horslyx offers a safe method of ensuring your laminitic, or overweight, equine receives the necessary nutrients he requires for maintaining optimum health and immunity.